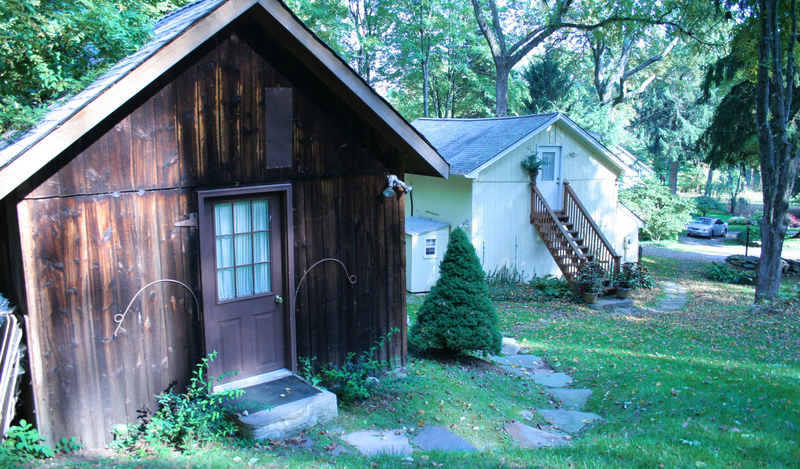 The Katonah Mill Studio sits on a 35 acre farm about 45 minutes from Midtown Manhattan. Since John has acquired this 250 year old farm, it has seen everything from heavy metal to avant garde big band, choir and gospel to string quartet and classical guitar. 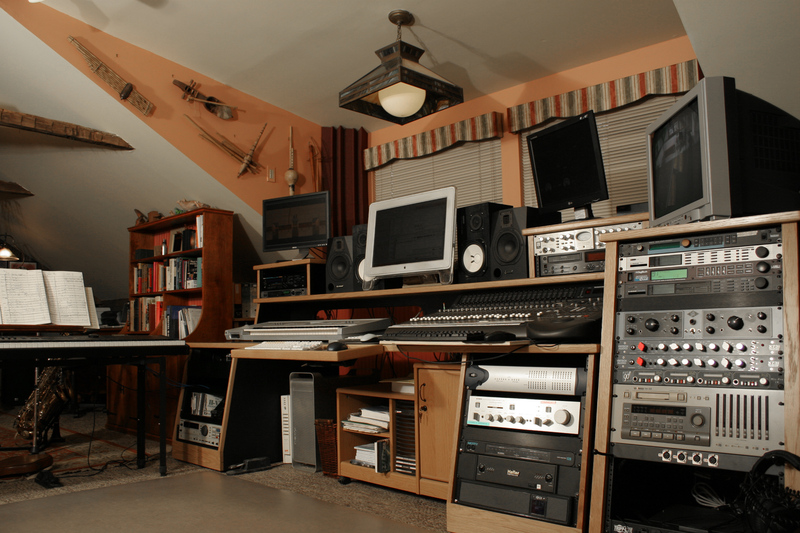 "The Mill" and "The Crib," as they are called, have seen sessions for film scores, TV productions, animated features, CDs, EPs, commercials, documentaries (a few even video-recorded there) web and internet recordings for more than 20 years. Some people have even come to Katonah Mill for a glimpse at John's collection of over 300 instruments from around the world, including some especially impressive woodwinds. John claims to love all of his children equally and plays with all of them regularly.